I thought I send a challenge to help out during this cold and inclosed week ahead. 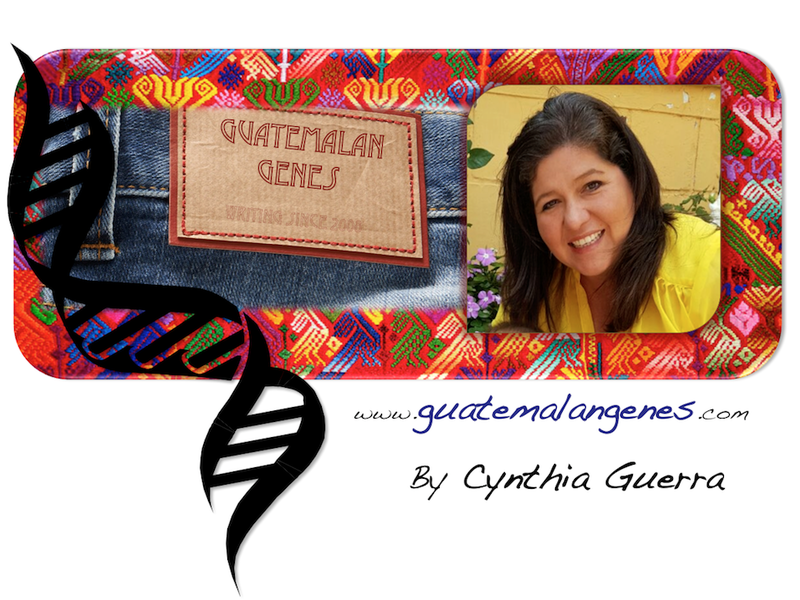 I am sending you the recipe and a how to video for Chilaquilas de Güisquil and I challenge you to do them during this week an post your pictures on the Guatemalan Genes facebook page!! You might have seen on Mexican restaurant menus "Chilaquiles", well they are a completely different thing that the Guatemalan Chilaquilas (such is the case of Enchiladas which I have already blogged about). There are two kinds of chilaquilas: Chilaquilas de Tortilla y Chilaquilas de Güisquil. Today I will share the latter ones. Güisquil is not your everyday in the store vegetable but I have seen it at Target and Walmart and you are almost sure to find it in a Mexican store. You will probably find it by the name of CHAYOTE (that is the Mexican word). Peel and slice the güisquil in 1/2 cm thick slices. Steam them or cook them in a waterless system, they should be al dente. Let them cool. Beat the egg whites then add the egg yolks. Slice the cheese and make a "cheese sandwich" using the slices of güisquil as bread. Dip each "sandwhich" in the egg and fry. I can't remember where I found your blog, but I check back from time to time. We have eight children, four of whom are adopted from Guatemala. We made four amazing trips to your beautiful country. I'm very interested in all things Guatemalan. I don't speak Spanish, though I have no idea why I never learned it. It certainly would have come in handy, as our kids came home at 4yrs, 4yrs, 10yrs, and 11yrs. I know just enough Spanish to be dangerous, so I was hesitant to use it in Guatemala. I'm excited about trying to find the ingredients to make chilaqulas de guisquil. We're very rural, but next time I'm near a Walmart, I'll look for the guisquil and queso fresco. I think I may have seen the vegetable, but didn't know what it was. Our daughters might recognize it. I'm not sure my kids would have eaten this, as it would have been time consuming to fix it for 30 children at an orphange, but I'm anxious to try it. Thank you for blogging - I love reading it! Te diré que me encantan... mi mamá las hace súper sabrosas. Inigualables. !Me encanta el video! Por favor... mas recetas Gualtemaltecas en vivo. nancy, however you found the blog thanks for staying! Wow 4 children you are a super woman. Remember you will most find it as Chayote not guisquil. Please post a picture of the experiment on the Facebook page. Say, Hola to your children for me! Nancy y Emily, gracias por visitar, espero ver sus chilaquilas posteadas en facebook!!!! Güisquil is very bland, I remember mis tias abuelas soaking it in lemon juice. It is also known as "asian pear" here in the US in some markets. Hello! I just found your blog while googleing guisquil recipes. I am definitely going to bookmark ya! My husband and I are from the States, but have been living in Guatemala for 4 years. We have twin boys (that's who the guisquil is for). Can't wait to try out some of your other recipes! Gracias por expandir la cocina guatemalteca a estos horizontes. Aunque soy guatemalteca nunca me enseńaron a cocinarlas y buscando la receta me encontré este blog. Felicitaciones! Yo las cociné con requesón mezclado con salsa de tomate y salieron muy bien. Saludos desde el pais de la eterna Primavera.